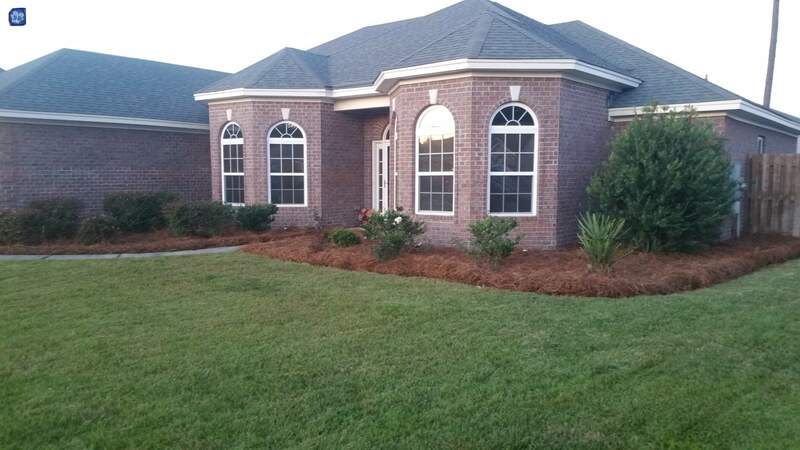 When it comes to quality landscaping services Chatham Property Maintenance is known as the best in Savannah, GA.
We believe in providing quality landscaping services to our clients. 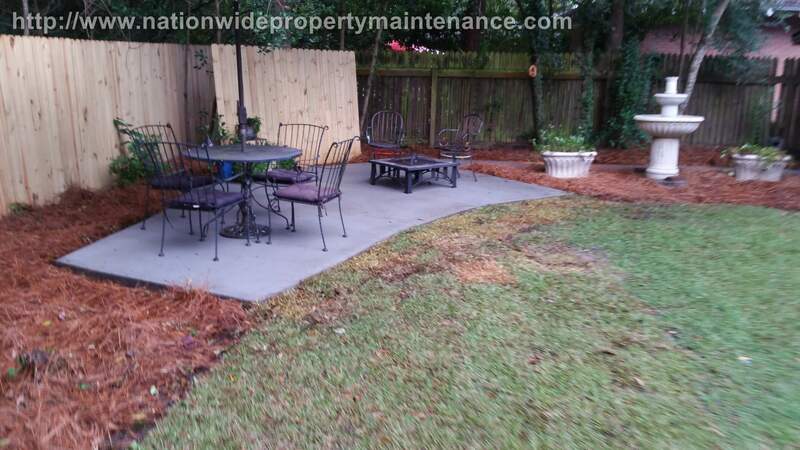 We provide professional landscaping services throughout Savannah and surrounding cites. 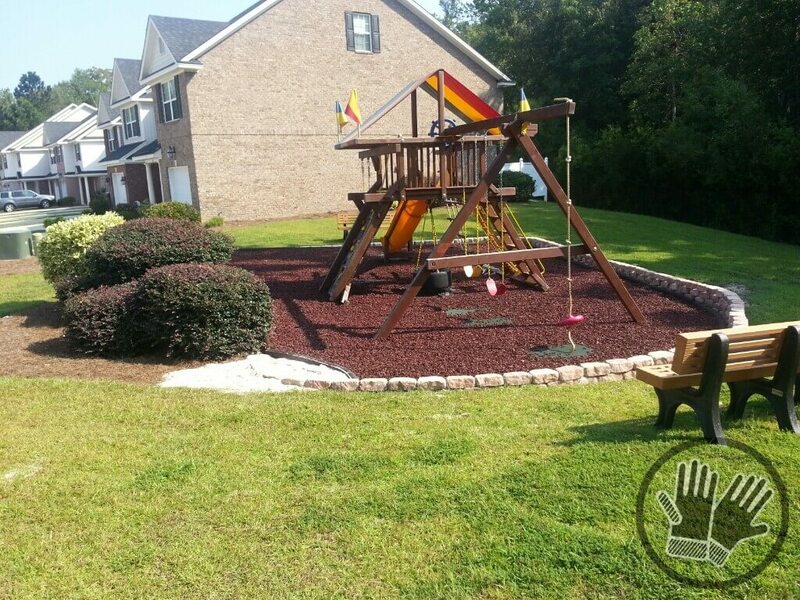 If you are looking for quality landscaping give us a call. 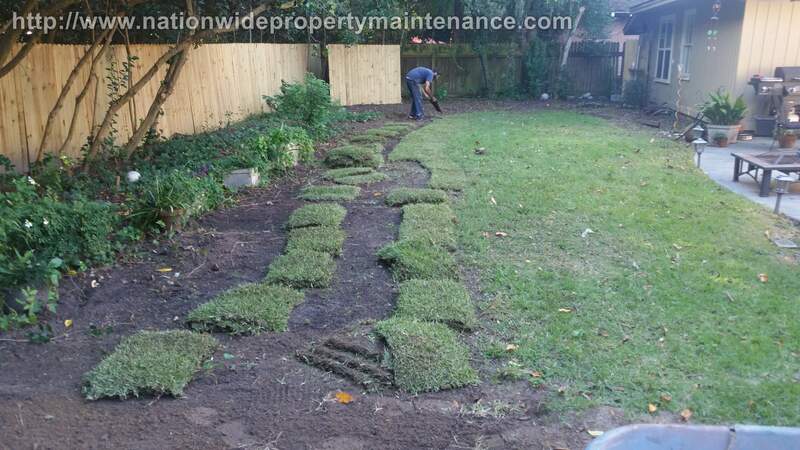 Below we have listed a few of the more common landscaping services we provide. 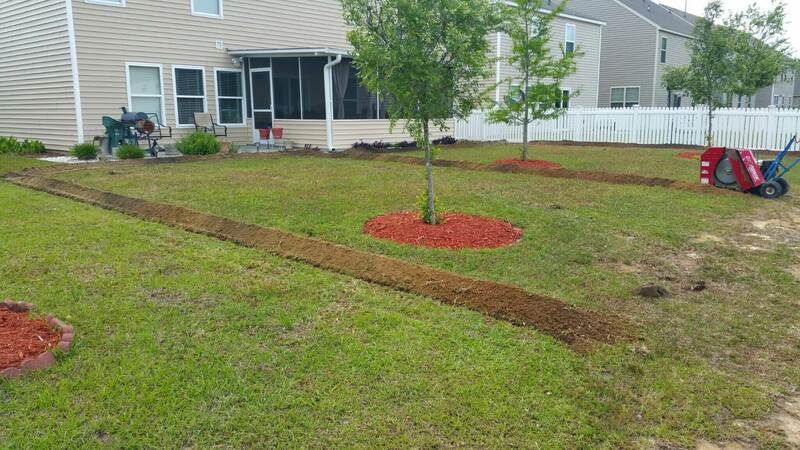 What are our Customers saying about our LANDSCAPING services? I'm very pleased with my Hardscaping project. 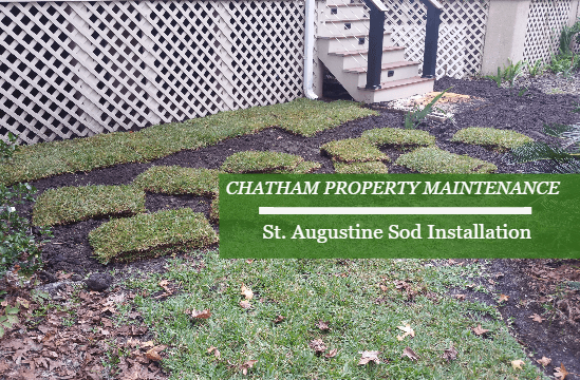 Especially the attention to detail provided by Chatham Property Maintenance. Thanks for the help and patience with my ongoing projects. 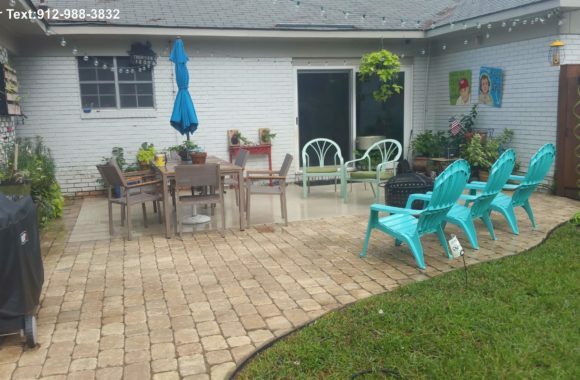 I'm happy I have someone to give me the pros and cons of my landscaping ideas. 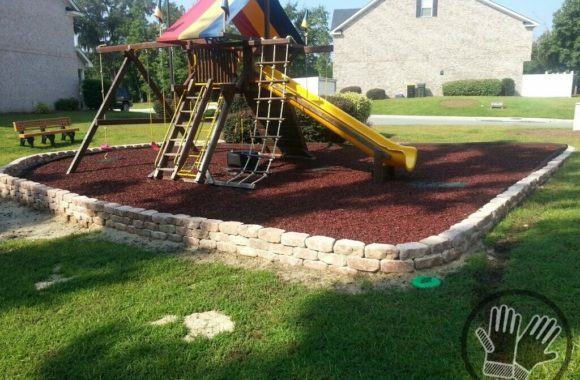 We are locally family owned landscaping company owned and operated out of Savannah, Georgia. 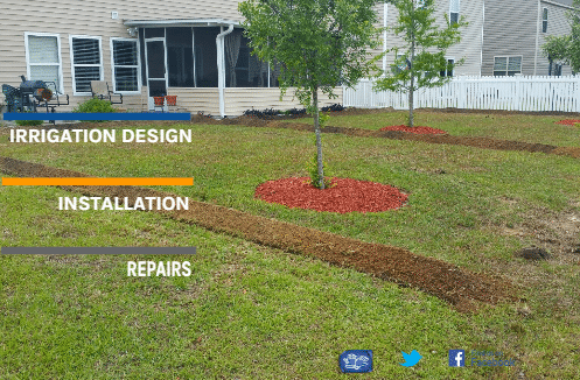 Excellent landscaping Services Savannah, GA.
Professional Landscaping Contractor Savannah, GA.
We understand we need your business. To grow our business. 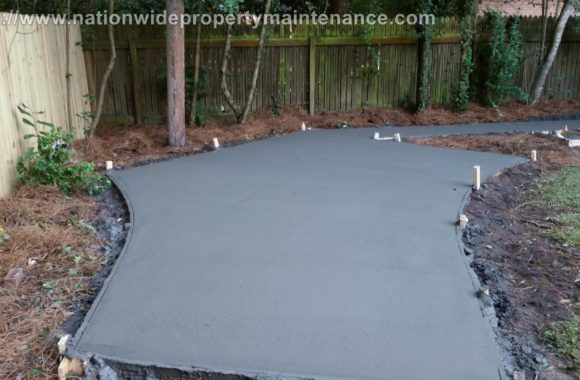 We will have your quote usually within 24 hours, depending on the size of the project..
We have found that email is the most effective way of communicating quotes. 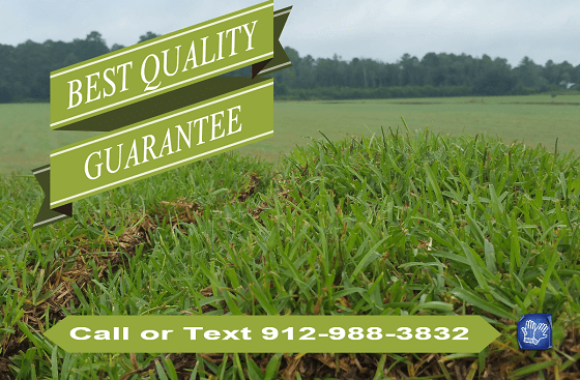 So you will receive an email with you quote you may have several line items in your quote you may check the ones you want and uncheck the one you don't. You will then receive an email to with our online scheduling systems in which you may pick a date. 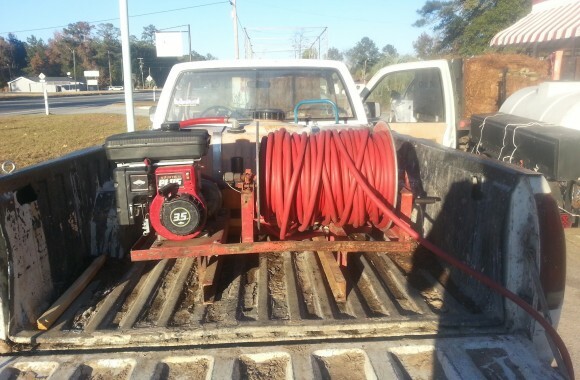 You have know become one of our valued customers. Experience the difference. 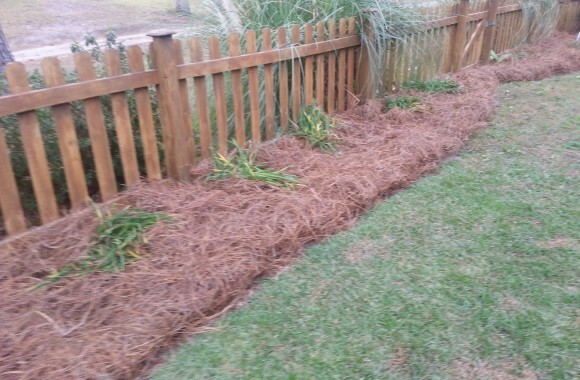 Chatham Property Maintenance is the best Landscaping contractor in Savannah, GA.